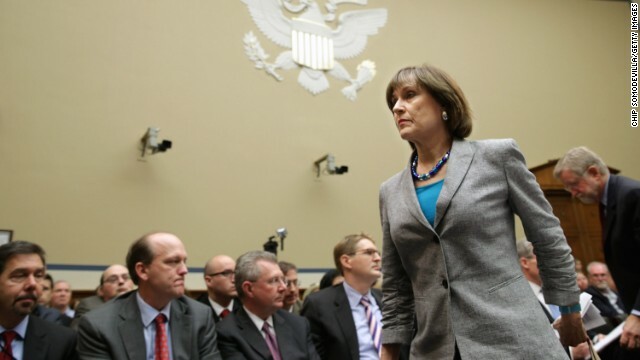 (CNN) – Conservative Republicans have been pretty tough on Lois Lerner over the IRS targeting scandal. And now, it appears, the former tax official at the center of the controversy, was none too fond of a particular brand of conservatives, either. (CNN) - Mississippi tea party leader and attorney Mark Mayfield has died, according to his attorney, Merrida Coxwell. 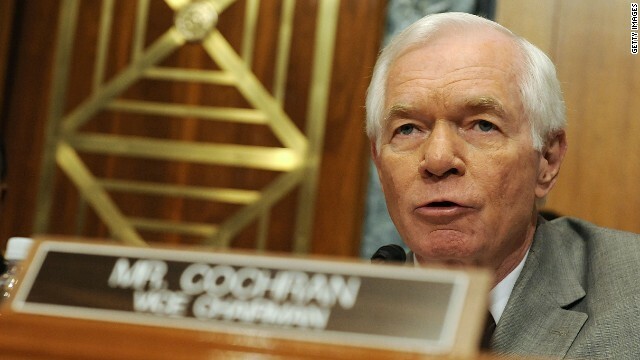 Mayfield was one of the three men charged with conspiring to photograph Sen. Thad Cochran's wife in her nursing home and create a political video against the six-term Republican senator. (CNN) - Defeated at the polls in a major primary upset, Rep. Eric Cantor said he'll vote for the man who beat him, come November's general election. The No. 2 House Republican also told CNN chief congressional correspondent Dana Bash, guest host on Sunday's "State of the Union," that he's "not ready to close out any options right now" on running for public office in the future. Jackson, Mississippi (CNN) - The heated race between longtime Sen. Thad Cochran and conservative challenger Chris McDaniel was too close to call late Tuesday night. 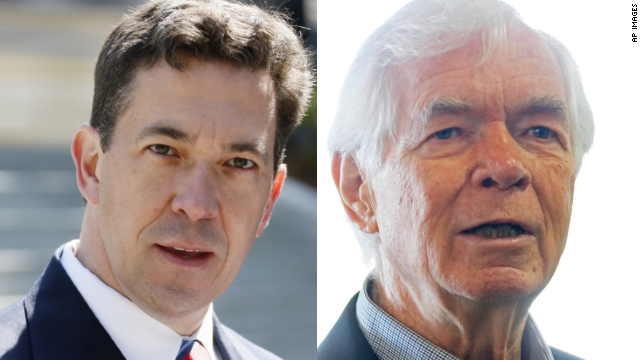 McDaniel held a razor-thin margin over Cochran of less than one percentage point. The Mississippi race is a high-profile tea party vs. mainstream showdown. 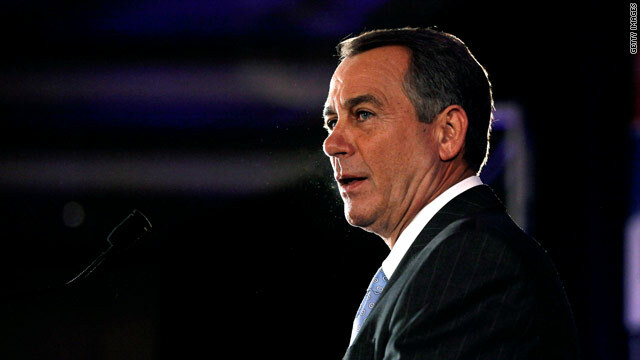 For tea party supporters, it's perhaps their best chance to claim victory after facing a string of defeats this year. 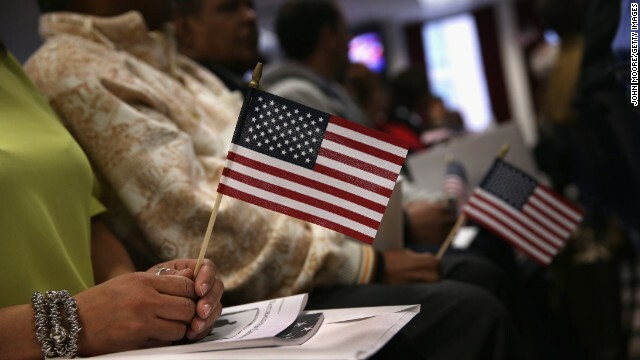 (CNN) - Bucking the general hesitation on the right to move forward with immigration reform in a midterm year, Sal Russo, a leading tea party activist, is making the case for conservatives to take the lead on the issue. A co-founder for the Tea Party Express, Russo called on Congress to fix a "flawed and broken" system to keep pace with a growing economy.